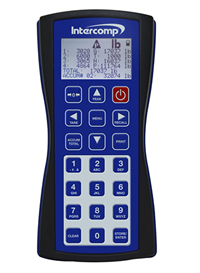 Intercomp Company (USA) – Intercomp continues its history of continuous innovation and product improvement with the latest updates to their HH400™ Handheld Indicator. Previously known as the TL-RFX™ Indicator, it was the go-to choice for Intercomp’s TL™ Series Tension Link Scales. 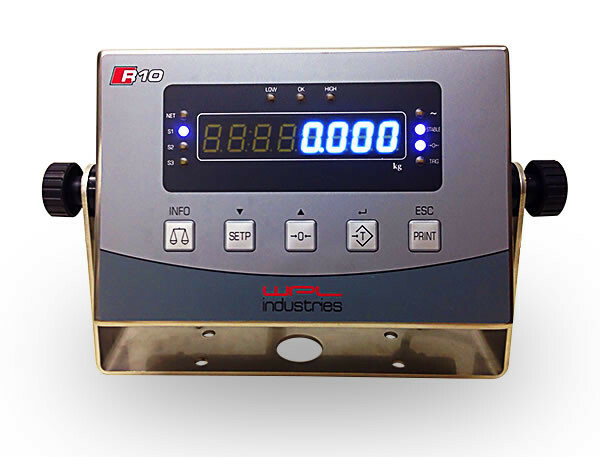 Now with added features such as output to RFX™ enabled wireless printers, memory storage, and RS232 output, the HH400™ Handheld Indicator is ideal for monitoring and controlling CS™ and TL™ Series Crane and Tension Link Scales, as well as PT™ and LP™ Portable Wheel Load Scales from up to 300′ (90m). With three display modes, it allows simultaneous viewing of data from up to four scales from a large, graphic display in an IP65 ergonomically designed housing. These state-of-the-industry features make this NTEP certified indicator an ideal solution for any weighing application requiring remote monitoring and control of up to four scales. 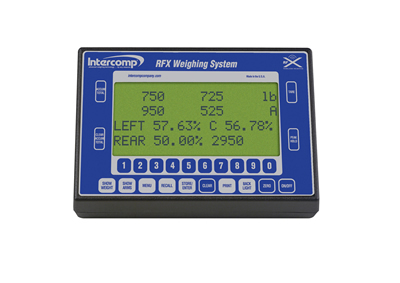 Other wireless indictor options available from Intercomp include IntercompWeigh™ Software, PT20™ self-enclosed CPU, and apps to control and monitor scales from iPhone®, iPod® and iPad®. 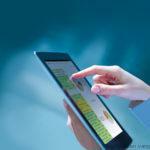 For more information about the Handheld Weighing Indicators from Intercomp Company click here.